Qdoba adds a new lower-priced vegetarian tier to their menu that comes in at about $7.30 for an entree (may vary with location) and is, on average, a dollar less than other protein options. 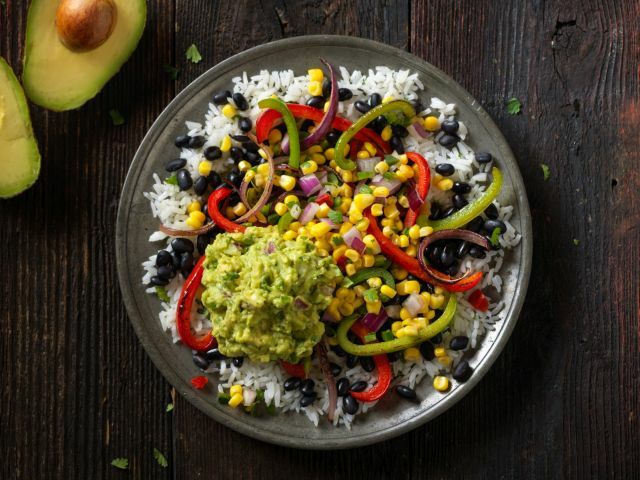 Vegetarian ingredients available include rice, beans, salsa, grilled fajita vegetables, and hand-smashed guacamole. According to the chain, the average cost for an entree with meat is about $9. Previously, vegetarian entrees were the same price as ground beef and chicken entrees, while more premium protein options were slightly higher in price.